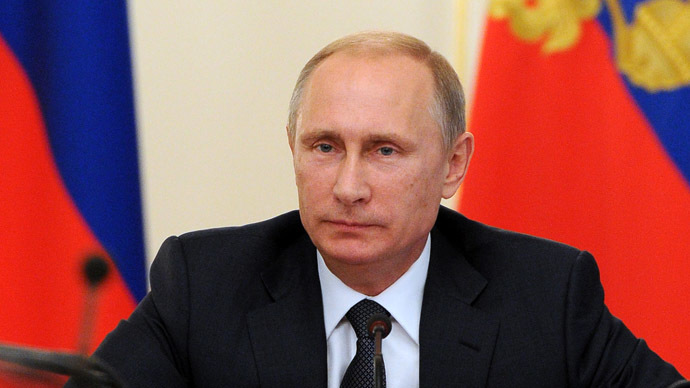 What is Putin’s image in the West? How has Putin evolved since he was elected in 2000? With an approval rating of 88 percent, what is driving his popularity? Is there a vacuum of leadership in the world? What will be Vladimir Putin’s legacy?